EPITARGET, of which IBE is a member of the Scientific Advisory Committee, is focused on the process leading to epilepsy (epileptogenesis) in adults. The main hypothesis is that there are combinations of various causes, acting in parallel and/or in succession, that lead to epileptogenesis and the development of seizures. The central premise and vision is that by using a combinatorial approach to identify appropriate biomarkers that allow the prediction of the disease and by developing effective anti-epileptogenic therapeutics, patients at risk can be treated before they even have epilepsy. EPITARGET aims to identify novel biomarkers and combinations that will define the different stages of epileptogenesis (i.e. the process leading to epilepsy) and enable clinicians to predict and diagnose early and late stages of the evolution of epilepsy. This will pave the way to improved diagnostics as well as the development of patient-specific preventive strategies. EPITARGET aims to identify at least 2 biomarkers that in combination will predict whether epileptogenesis is triggered in a post-insult period and will stratify those individual subjects that are at risk of developing epilepsy. EPITARGET will design new disease-modifying combinatorial treatment strategies that are specifically targeted to the different stages of epileptogenesis. 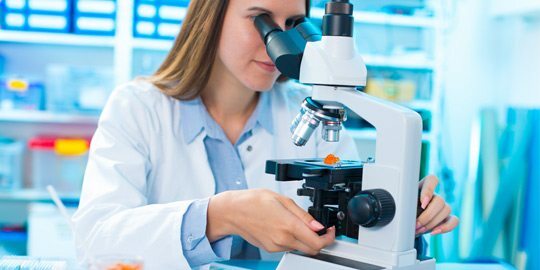 These novel treatment strategies are expected to be capable of preventing the development of epilepsy in at-risk patients and stop its progression after the onset of the disease. EPITARGET aims to identify at least 2 patho-physiological mechanisms of epileptogenesis that will be targeted in combination in the post-insult period. In this objective EPITARGET will perform clinical validation of the combinatorial biomarker approach, and thereby obtain data from patients to prove the concept for future clinical applications. EPITARGET aims to identify novel biomarkers and combinations that will define the different stages of epileptogenesis (i.e. the process leading to epilepsy) and enable clinicians to predict and diagnose early and late stages of the evolution of epilepsy. validate combinatorial biomarkers from animal studies in human subjects and tissue. These results are envisaged to have a dramatic impact on the socio-economic burden of epilepsy by improving quality of life for millions of people and their families, reducing the costs related to epilepsy, currently estimated as 20 billion € for Europe only. Societal implications of the final results of EPITARGET are expected to have significant influence on a wide range of areas including patient and professional organizations, professionals in clinical practice, regulatory authorities, pharmacological industries and SMEs, funding organizations, other brain diseases, as well as on health status of the general population. The 4th General Assembly & 7th Steering Committee Meeting of the EPITARGET Consortium will take place in October 2016 in Marseille. The meeting is hosted by EPITARGET partner Aix Marseille Université. 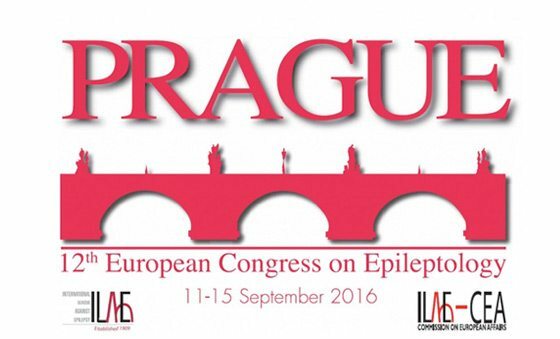 One way of highlighting the aims, objectives and activities of Epilepsy Alliance Europe, is through sessions at congresses – both in Europe and at international level. 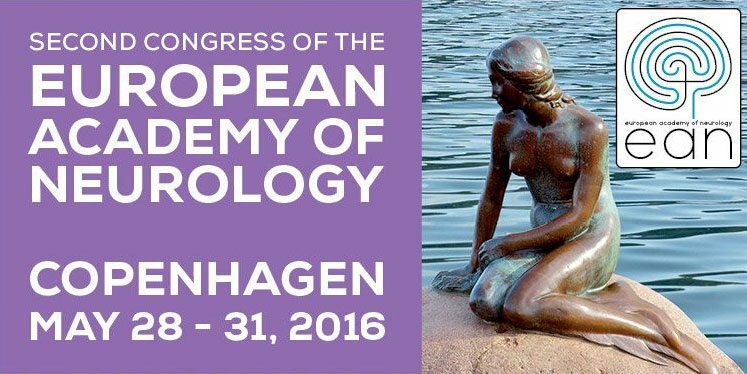 The Epilepsy Alliance Europe Task Force had a session accepted as part of the program of the second congress of the European Academy of Neurology, which took place in Copenhagen in May 2016. 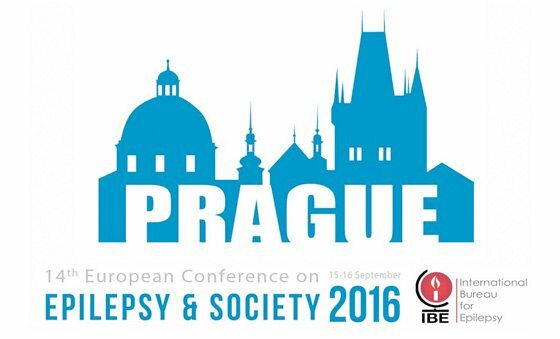 As part of the joint congress program, being organised for the first time on 15th September and taking place in Prague, Czech Republic, Epilepsy Alliance Europe has developed a session titled ‘Europe 2020’. The session will include two Members of the European Parliament (MEP) as speakers – Mrs Miapetra Kumpula-Natri (Finland) and Mr Pavel Poc (Czech Republic). Both MEPs are members of the European Advocates for Epilepsy working group in the European Parliament, supporting people living with epilepsy and their carers by keeping a watching brief on EU policy.